Welcome to The Meadows Special School. We believe our School is a forward thinking, enterprising and exciting place to learn and work. We believe our School is a forward thinking, enterprising and exciting place to learn and work. We provide education for young people from the age of 11 to 19. 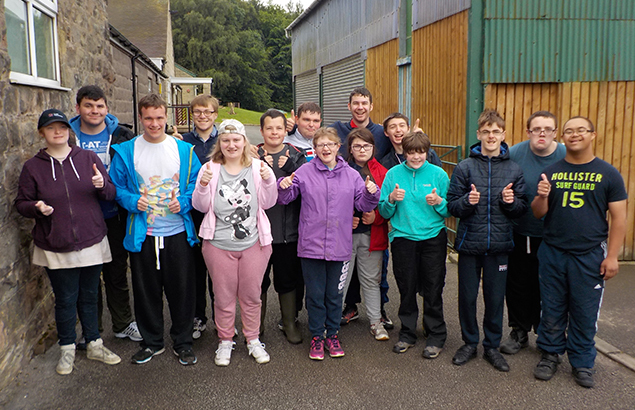 We are a generic Special School meaning we provide education for young people with a range of needs. Christmas Concert & Fayre - all welcome!